Miss Havisham would have approved of the Wilis. The spectral brides who lay claim to the second half of the Coralli/Petipa ballet are among the greatest examples of vengeful jilted females. 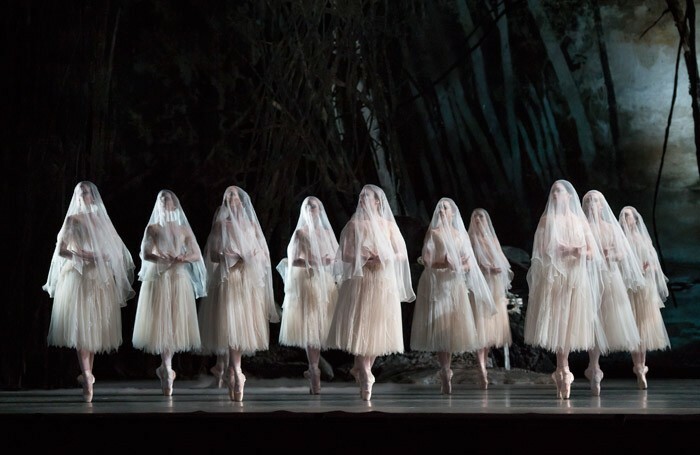 A perennial favourite in the classical repertoire Giselle is equally divided between Life and Death – or, rather, Life and Afterlife – and trades off the fashion for all things gothic that swept through early nineteenth century literature and architecture like a moonlit tsunami. Any disappointment over the absence of Natalia Osipova in the title role due to injury is quickly abated by Sarah Lamb’s airily tragic Giselle. Framed by a corps de ballet on top form in the peasant dances and the various ensembles, she allows herself time to make an impact, coming to the fore in the mad scene at the end of Act I. Her rival suitors also gather dramatic momentum as the act progresses, having begun with more diffidence than passion. 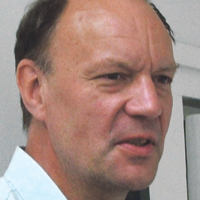 The mime is of an exceptional standard – notably Kristen McNally’s explanation of her daughter’s malady and the exchange between Giselle and the disdainful aristocrat Bathilde over their choice of frocks. The white ballet of Act II could hardly have been more atmospheric. The moonlit forest set combines the mysterious mood of a Caspar David Friedrich painting with the unearthly images of Paul Delvaux. Led by Tierney Heap’s commanding Myrtha (who gets plenty of air between herself and the stage in her jumps), the Wilis act like a single phantom entity, so precisely calibrated are their movements. Whether circling poor Hilarion or advancing on Albrecht the implacable wraiths are genuinely frightening. The final pas de deux is slow, poignant and elegiac, braced by a couple of magnificent solos. A hugely satisfying evening.